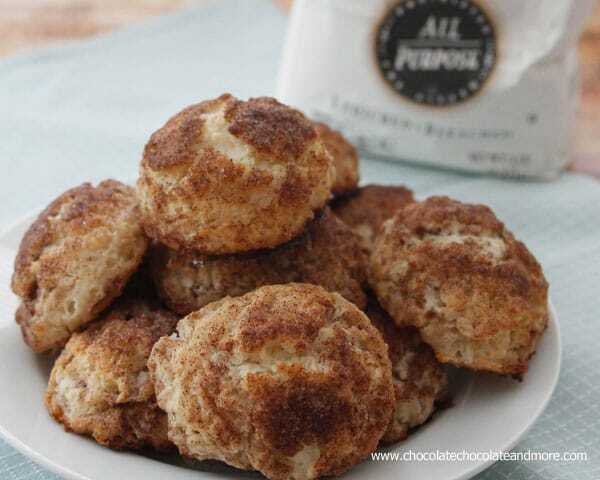 Cinnamon Sugar Biscuits - Chocolate Chocolate and More! 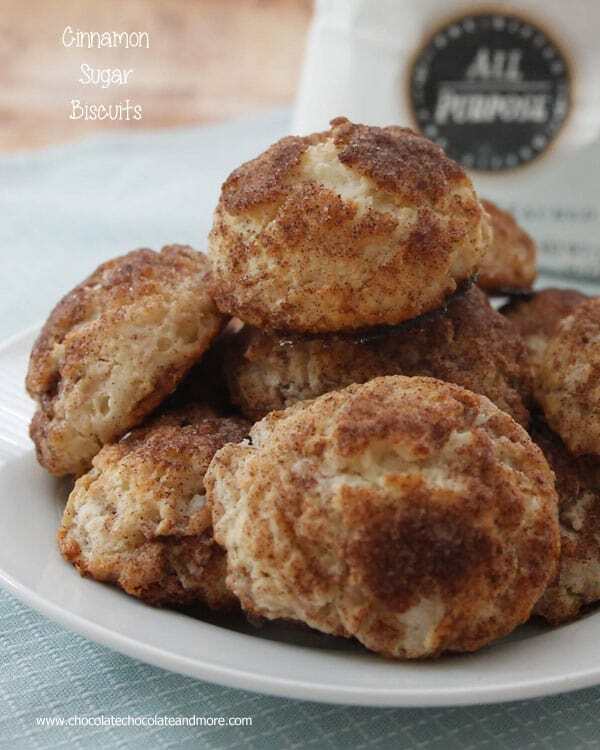 Cinnamon Sugar Biscuits-these drop biscuits are light and fluffy with crystalized cinnamon sugar on top and streaks of cinnamon sugar inside! Biscuits are a southern staple. Of course we have them for breakfast on a regular basis but you will probably see them pop up for lunch and dinner too. They’re easy to make and go with everything. Some people have trouble with biscuit making (I used to be one of those people.) 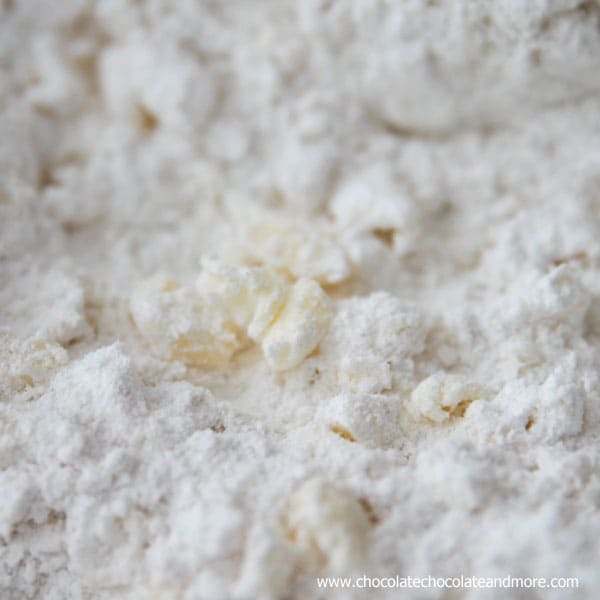 In honor of National Buttermilk Biscuit Month (May) I’m teaming up with White Lily Flour to show you how easy it is to make the best biscuit you’ll ever taste. The butter-yes, use real butter! It has to be cold. I usually cut my butter into slices then put it in the freezer while I measure out my other ingredients. When you cut it into the butter with a Pastry Blender (or you can just use 2 knives) you want the butter to still be visible. About the size of a pea. No need to over do it. When you add your buttermilk (or milk) DO NOT OVERMIX! 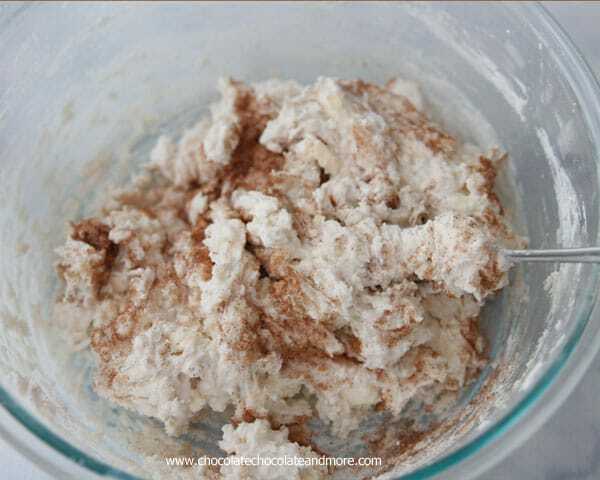 Mix just until your dry ingredients are wet. Then stop. Lumpy is ok. It’s probably the butter anyway. Also, you don’t want your dough too wet. Add your buttermilk slowly and stop when your dough is wet but not runny. 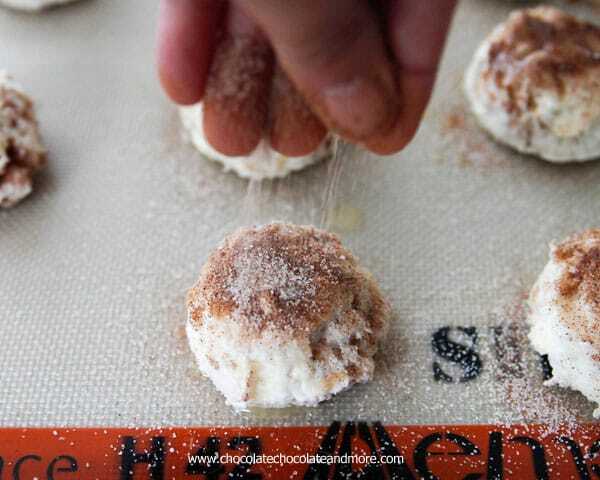 When you fold in your cinnamon sugar, just one fold. Sprinkle on top, place your fork down at the bottom of the bowl, lift the bottom over the top…and stop. One time. 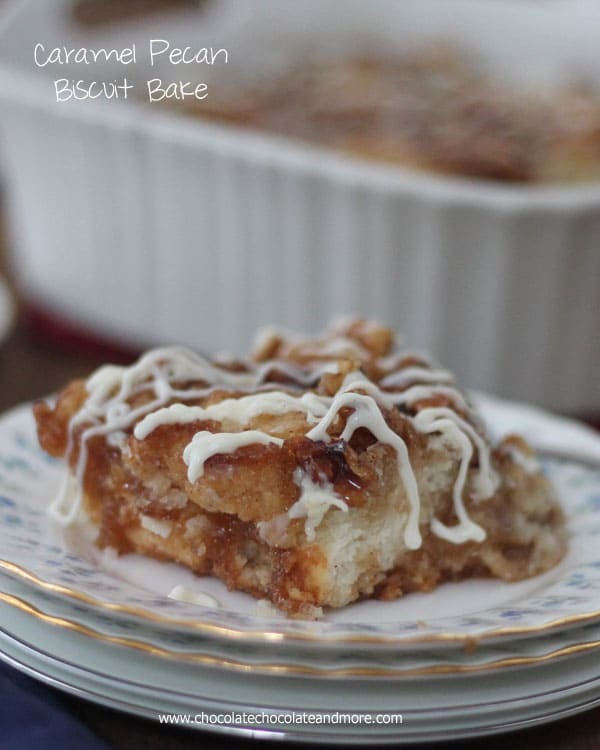 Trust me, you’ll get those little streaks of cinnamony sugar goodness without any extra effort. And your biscuits will stay fluffy because you haven’t over worked the dough. Drop biscuits can get messy, using a spoon and your finger (that the way a true southerner does it) or a second spoon to dish out your dough. I like using a Large Cookie Scoop . All my biscuits are the same size, it’s fast…and no mess. Brush melted butter on top then be generous sprinkling the cinnamon sugar. 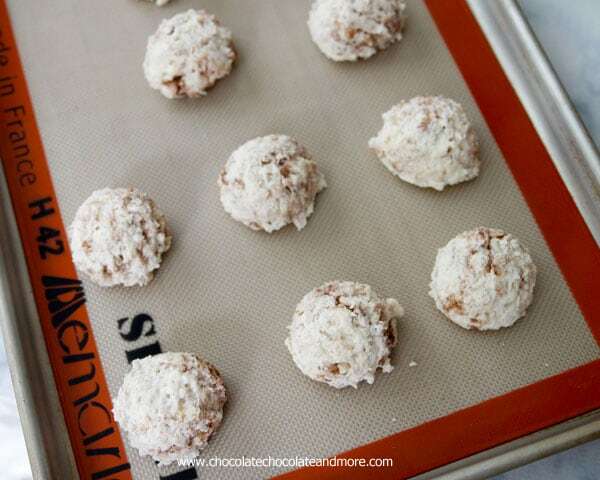 Bake then let cool just until you can touch them without burning your fingers and enjoy! Stir in buttermilk, starting with 3/4 cup, just until dry ingredients are wet. Do not overmix. Add more buttermilk if needed. 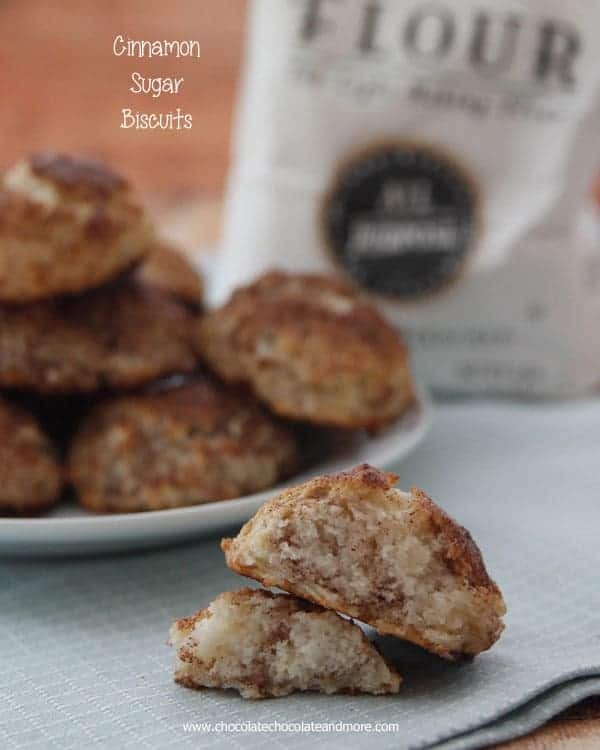 Sprinkle 1/2 of cinnamon sugar evenly over top of biscuit dough. Fold dough over one time. Using a large spoon or large cookie scoop, place dough, 2 inches apart, on a lightly greased baking sheet. 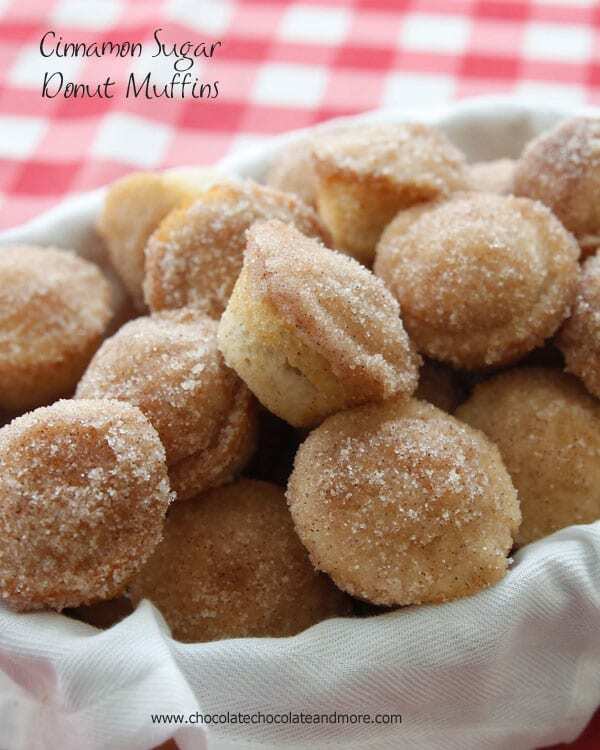 Brush tops of biscuits with melted butter then generously sprinkle remaining cinnamon sugar on tops of biscuits. Bake in a preheated 450 degree oven for 13-15 minutes, until golden brown. 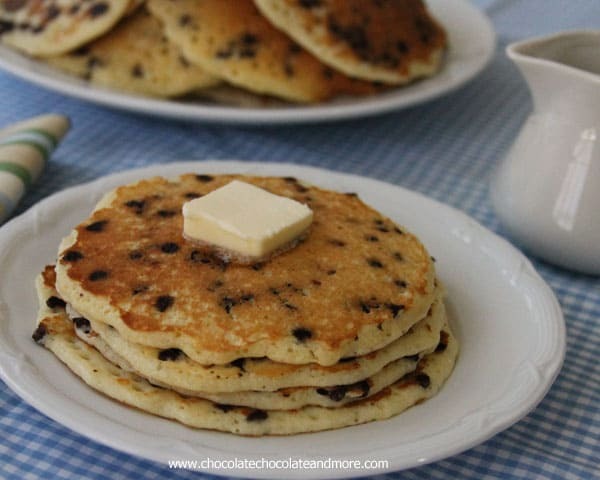 *If using milk, you will need less than if using buttermilk so start with just 3/4 cups and add more if needed. this are calling my name!! What a fun way to change up biscuits. Thanks for linking to my waffles. TOO funny. Just made biscuits today. Thought to myself “cinnamon or chocolate chip?” Luckily I went with the chocolate!! #greatminds LOVE THESE! Sorry, these were flavorless. My son said the same thing, it’s like taking a bite of nothing. Zero taste to the biscuit. I like a lot of recipes on this site, this is not one I would recommend. Tossed the batch. These sound so good! I have never had this kind of biscuit! 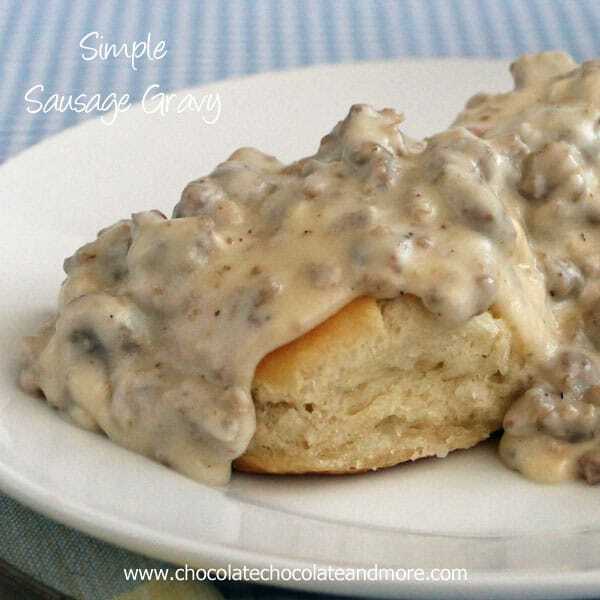 Biscuits are perfect for breakfast, lunch and dinner! Now they’ll be perfect for dessert too! yum! I loooove biscuits and these cinn sugar versions are mouthwatering!! I love baking and can’t wait to try these at the weekend but I have a query. I live in the UK and don’t have a cup measure can you advise how much in grams and millilitres for the flour and milk. Also 450 converts to 230 degrees celcius, that seems very high even for only 13 minutes, do they always turn out perfectly at this temperature? I’m sorry, I don’t know the measurement equivilants for grams and millilters, there are several conversion tools online. As for the temperature. yes, you always bake biscuits at a high temperature. They will come out perfectly. I’m happy you and your kiddos liked them Marisa!